Charlie is the President, CEO and CIO as well as the driving force behind CastleKeep, which he founded in 2000. Prior to the formation of CastleKeep, he was Senior Vice President and Manager of ABN AMRO Bank’s New York Private Banking Unit and a member of ABN AMRO’s Latin American Private Banking Management Committee. He was the principal New York contact for the highest net worth clients. Before joining ABN AMRO in 1995, Charlie was with Barclays Private Bank, UBS Private Bank and Chase Private Bank in senior relationship and sales management positions, principally handling Brazilian private clients. 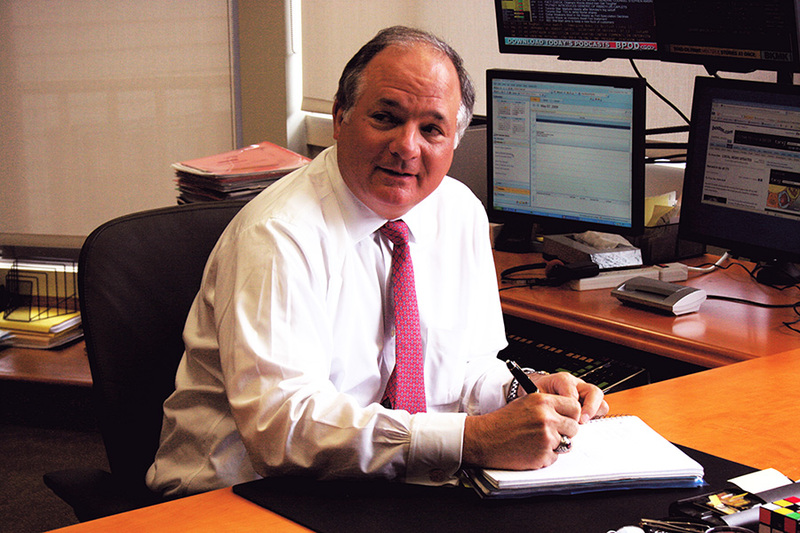 Charlie also spent five years at Chase in Brazil as a Managing Director in Corporate Finance. Active in the Community, Charlie currently serves in a voluntary capacity as Chairman of the Parks and Recreation Commission of Westport, Connecticut. Previously he served on the Board of Selectmen for three years, on the Board of Finance for seven years and a member of the Representative Town Meeting in Westport. He is a member of the Westport-Weston Chamber of Commerce, is President of the Westport Sunrise Rotary 21st Century Foundation, and a Past President of the Westport Sunrise Rotary Club. He is also a member of the Brazil American Chamber of Commerce in New York. A Harvard graduate, Charlie is a member of the Harvard Clubs of New York City, Boston, and Fairfield County, Connecticut. He is a member of the Pinehurst Country Club in North Carolina. He enjoys playing golf in his somewhat limited free time. Charlie is married with four grown children, two of whom are part of the CastleKeep team. He lives and works in Westport, Connecticut.